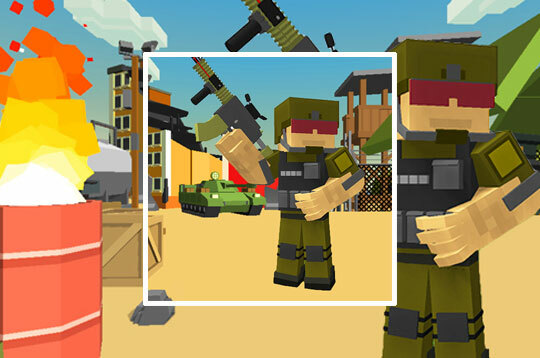 Pixel Warrior is a fun minecraft style shooting and survival game! Protect and defend your camp from the zombies that are all over to kill! Have a good time! - Play Pixel Warrior Free and Enjoy!